Where the Banning Fault runs near the desert town of Desert Hot Springs, the schism in the earth’s surface has created an oasis from the water bubbling to the surface. Fiona Hackett is an Irish artist whose work has been exhibited and published both nationally and internationally. Originally a practicing organisational psychologist, this background is often reflected in her photography which she has steadily built on over the past ten years. Strongly influenced by living in an age of uncertainty, her practice continues to explore themes of the human condition and experiences in the contemporary world visualised in spaces and landscapes. Solo exhibitions include Terra Incognita, UCD Research Building(2012) and Fade Out, Mermaid Arts Centre (2008) and new work is scheduled for exhibition in DLR Lexicon (2017). Selected group exhibitions – EVA (2006-08), SCAN, (Tarragona, 2008), Mumbai’s Bienniale Photography Festival (2015), DLR Lexicon Gallery (2015). Published in Katalog (Denmark), Landscapes Journal (UK), Photoworks Showcase (UK), and Architectural Digest (India), alongside reviews in the Irish Times and Irish Arts Review. 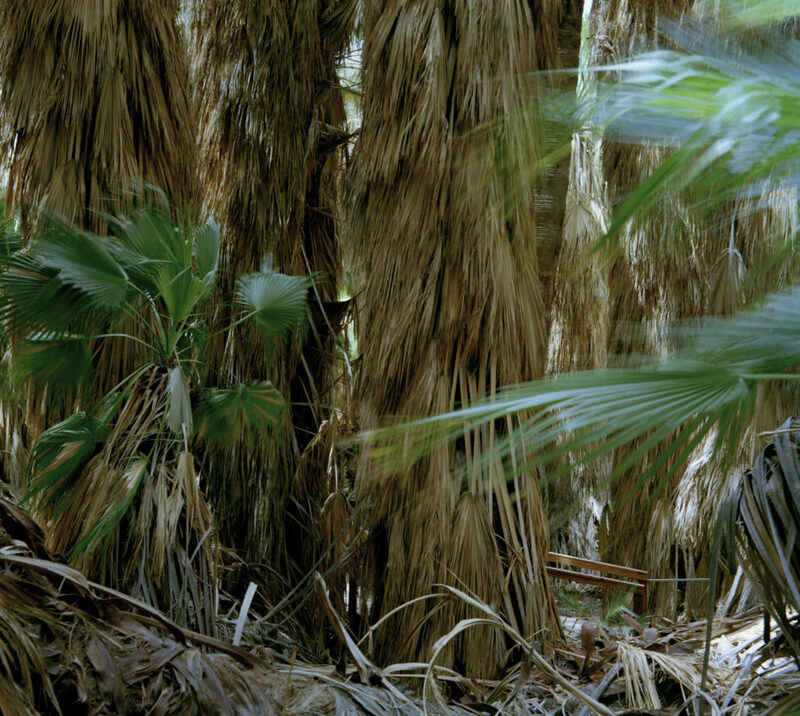 Awarded a practice-led PhD for Fault Lines: Photography, Seismology and the Imagining of Southern California (2012), she was appointed a Dibner Research Fellow in History of Science and Technology at The Huntington, California (2015-2016) to pursue her research into the relationship between photography and geology. Fiona has been teaching at Institute of Art, Design and Technology, Dun Laoghaire since 2013.